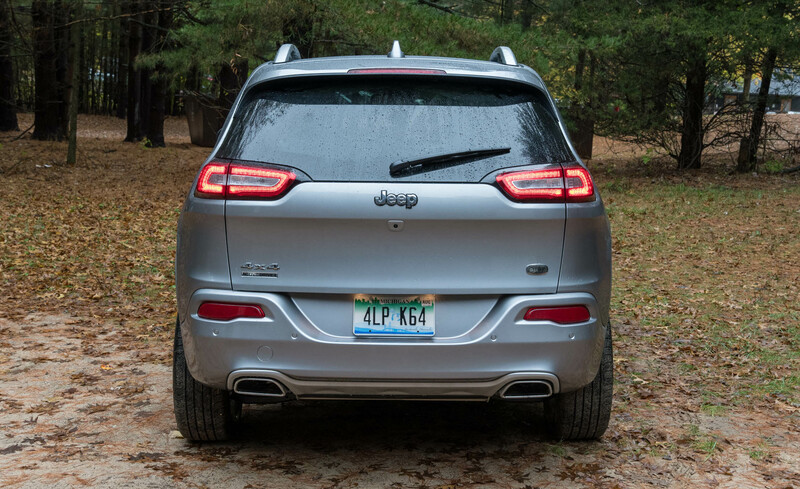 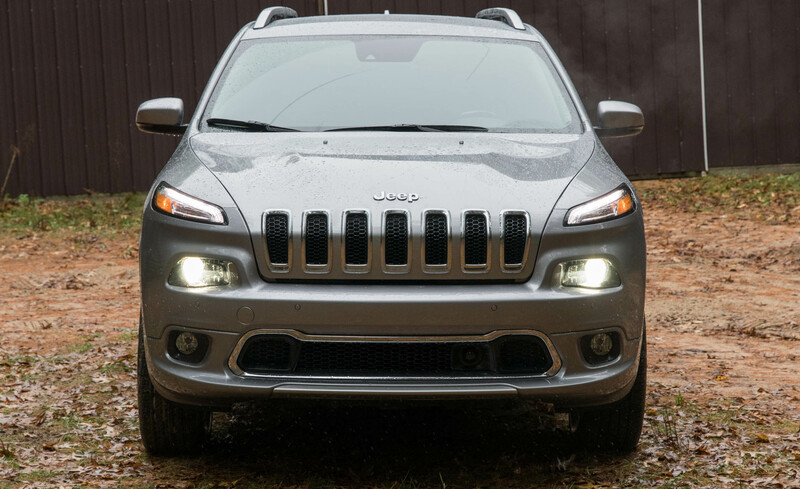 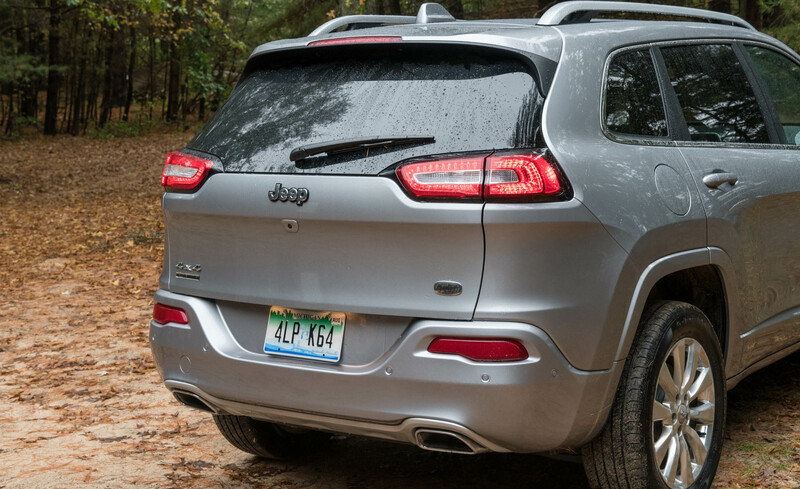 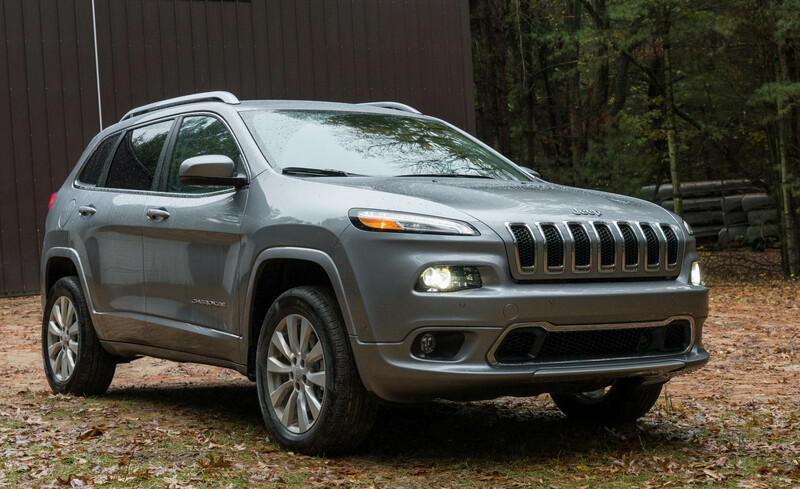 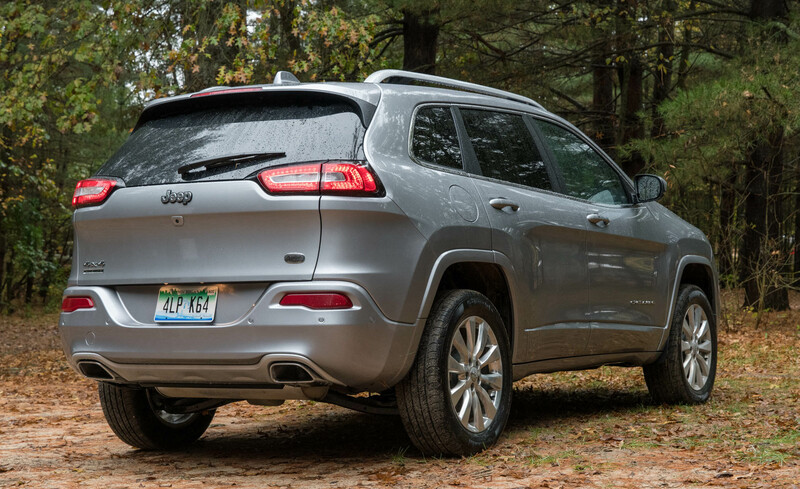 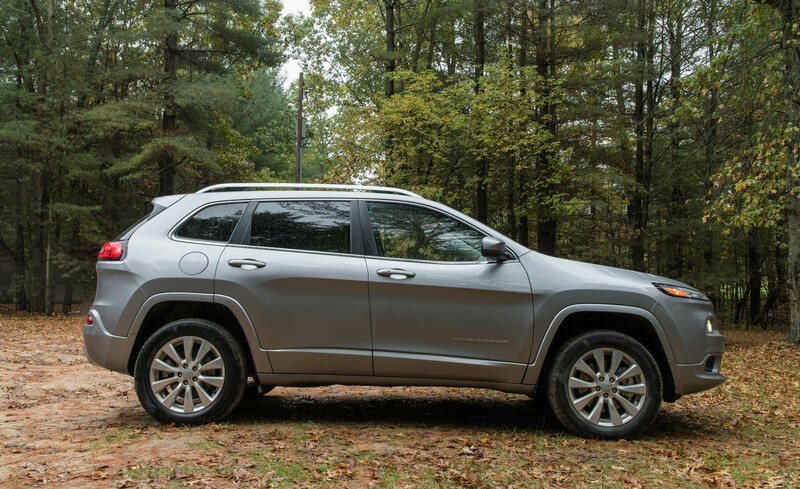 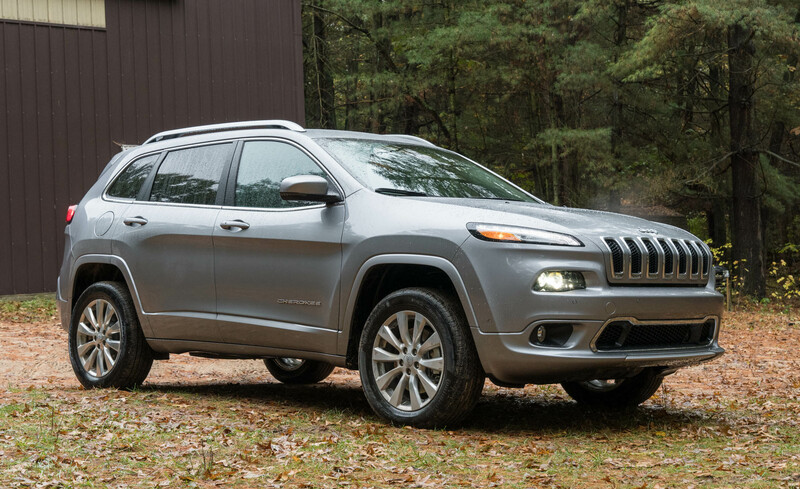 Aiming to be more than another run-of-the-mill crossover, the 2017 Jeep Cherokee brings a measure of ruggedness to the party in the way only a Jeep can. 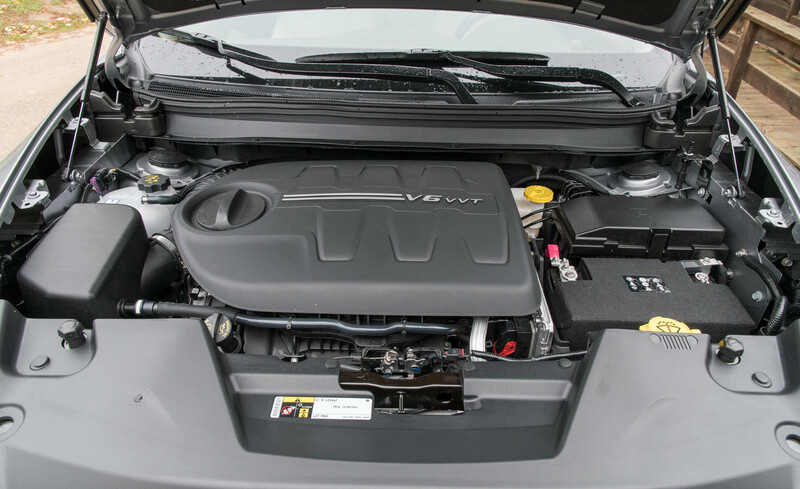 A standard 184-hp 2.4-liter four or optional 271-hp 3.2-liter V-6 each team with a nine-speed automatic. 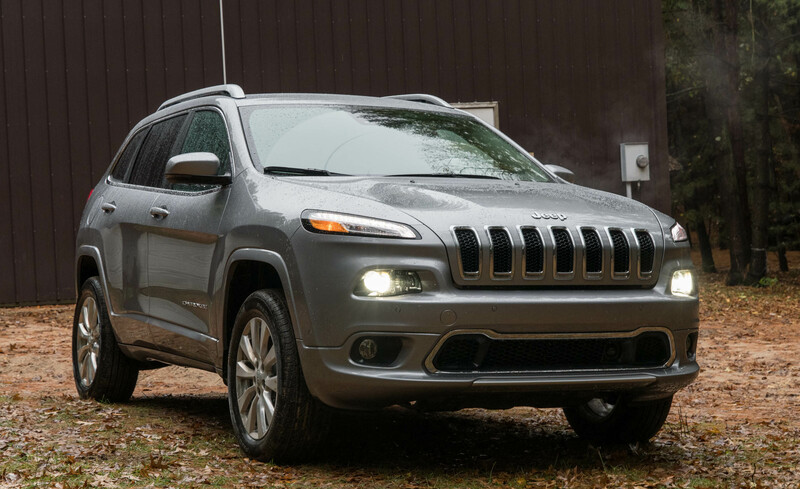 Front-wheel drive is standard; four-wheel drive is optional. 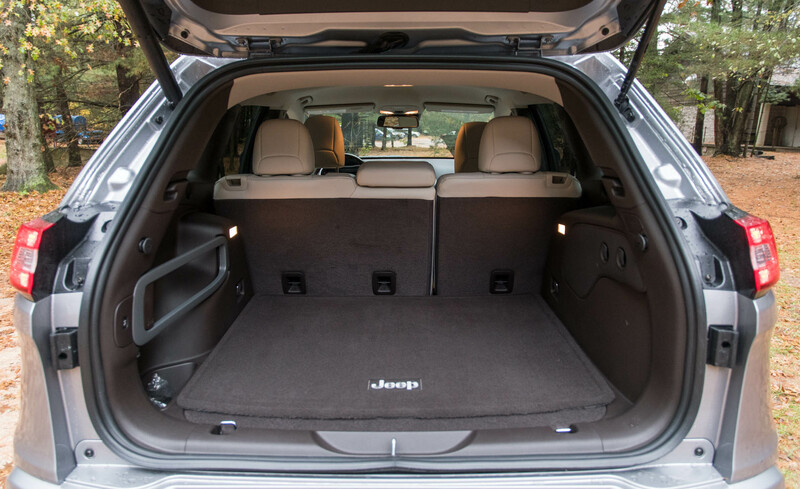 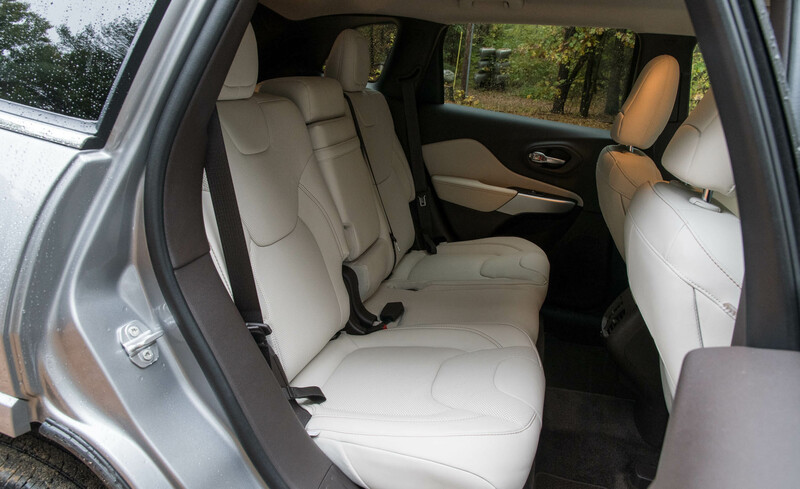 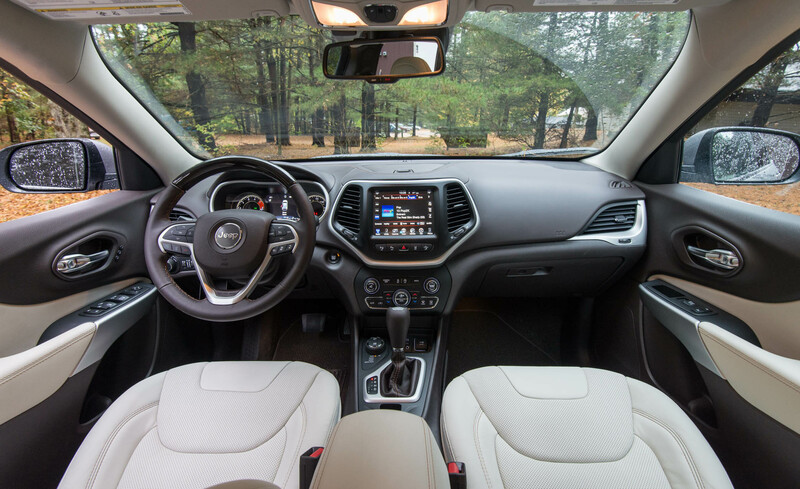 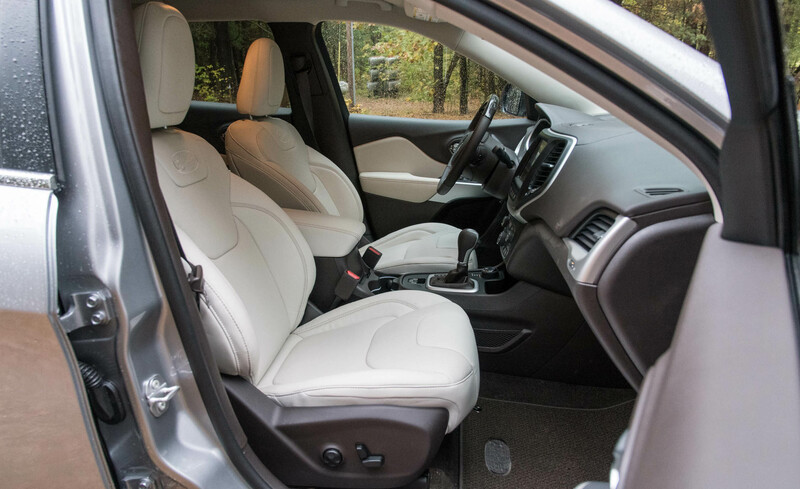 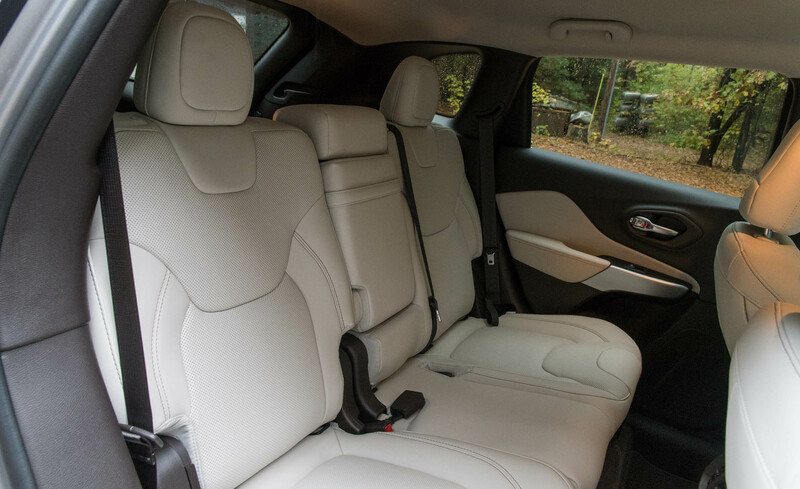 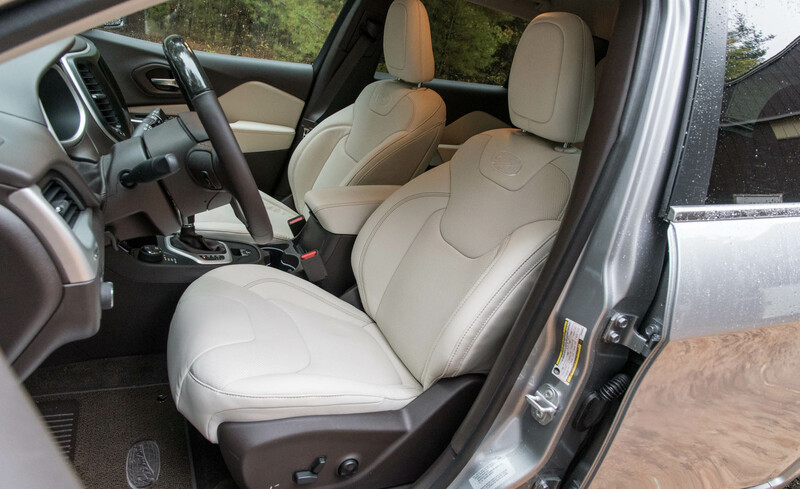 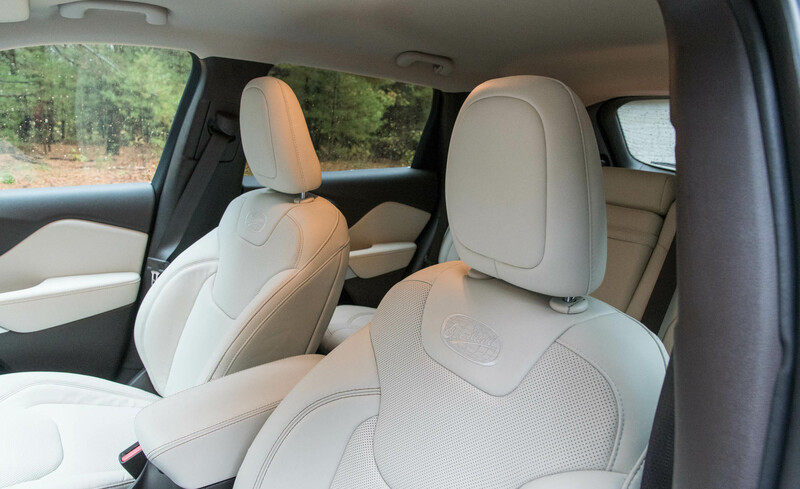 Cargo capacity is simply average, but the interior is comfortable and well appointed. 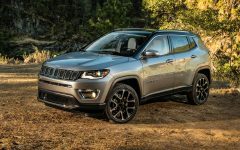 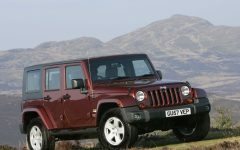 A more capable Trailhawk model should appeal to outdoorsy types and can tackle more serious terrain. 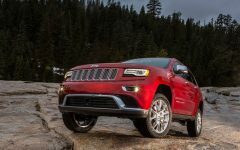 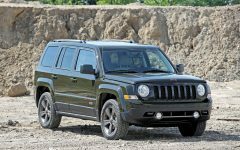 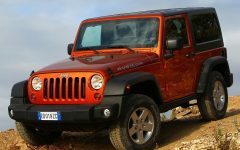 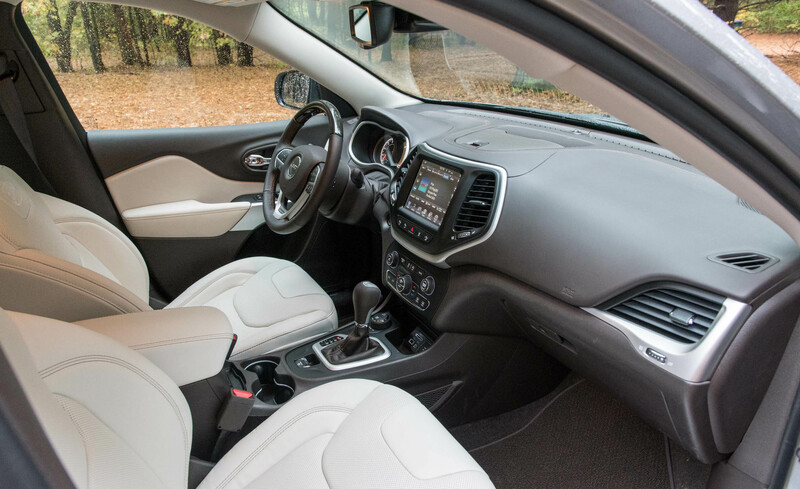 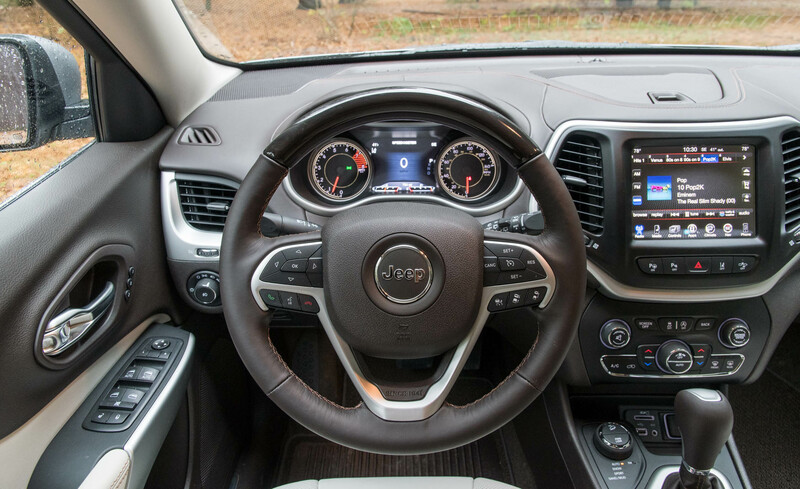 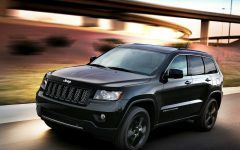 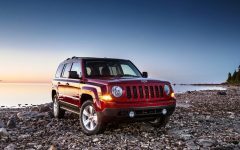 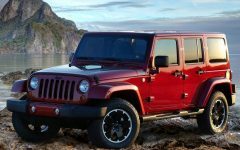 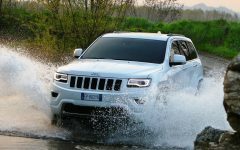 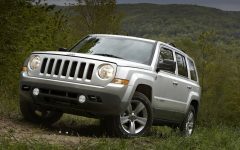 Related Post "2017 Jeep Cherokee"